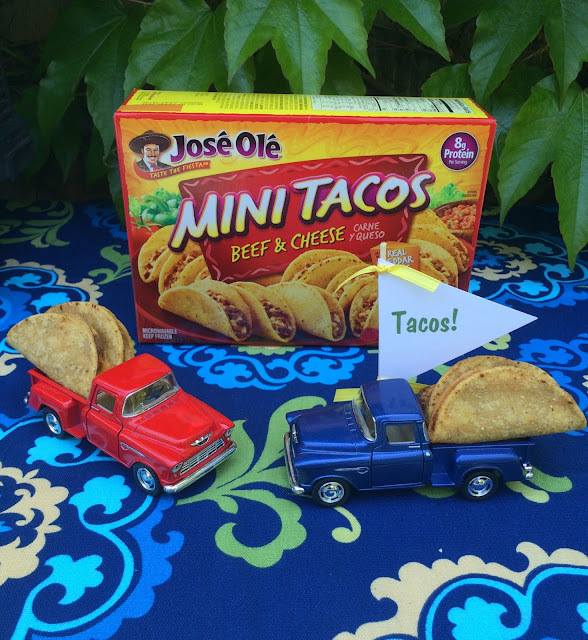 Hot, delicious and fun José Olé Beef & Cheese Mini Tacos in colorful, toy pick-up trucks. 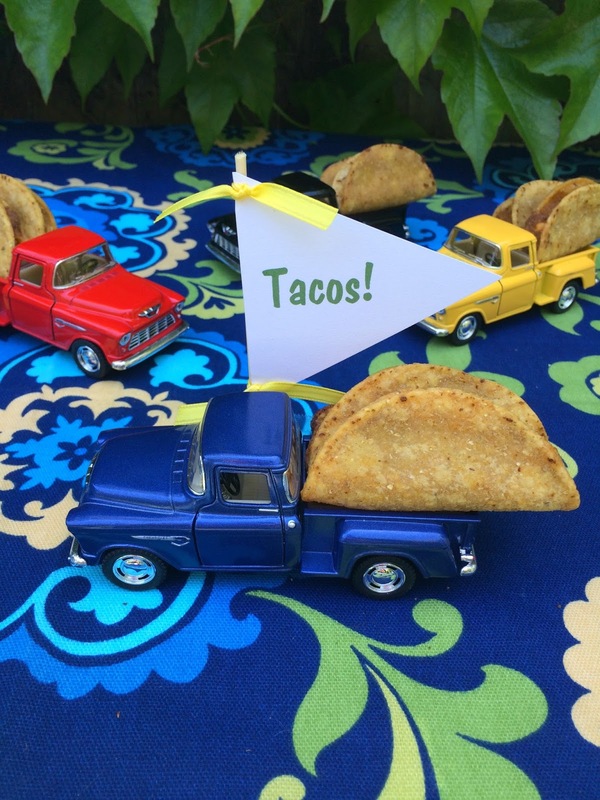 A festive and easy way to feed a hungry fiesta crowd. authentic Mexican flavor and are ready in minutes. 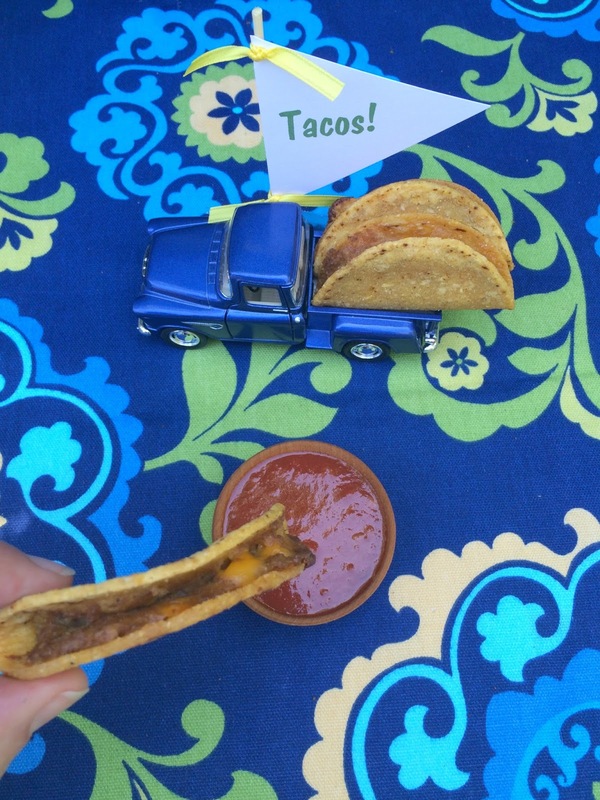 and the crunchy, meaty cheesiness will have you saying Olé all day. pick up José Olé and fill up your family. 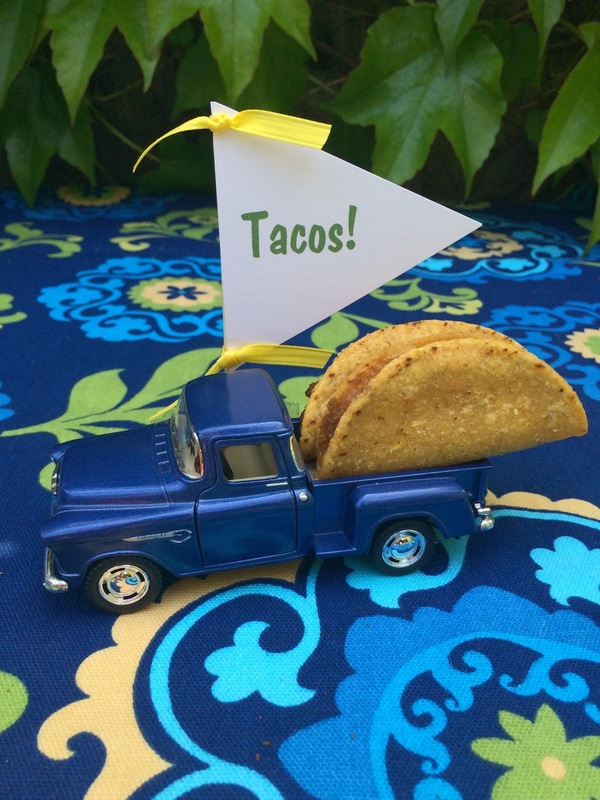 They are perfecto for Cinco de Mayo or any time you want to turn a meal into a fiesta. Taco Time is my favorite time. 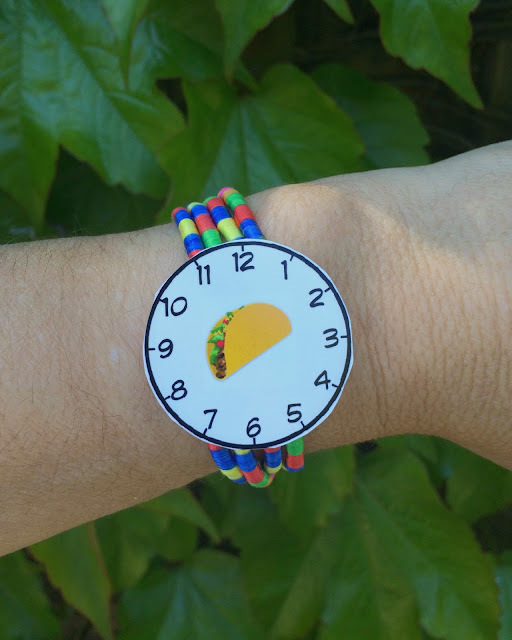 Print your own taco watch faces here to wear while you enjoy your mini tacos. 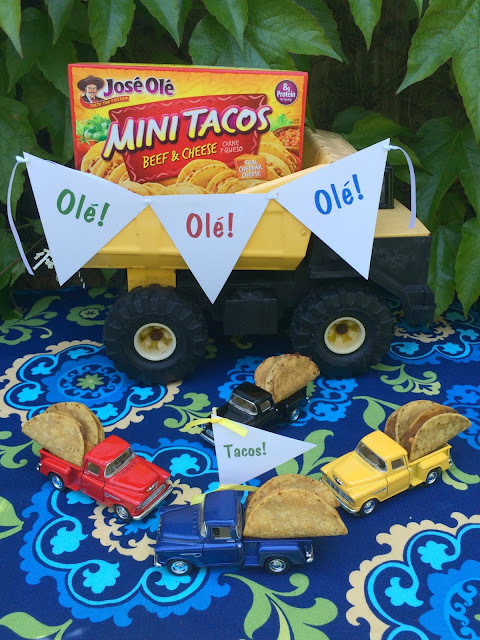 and print a coupon for $1 off José Olé , while supplies last, here.